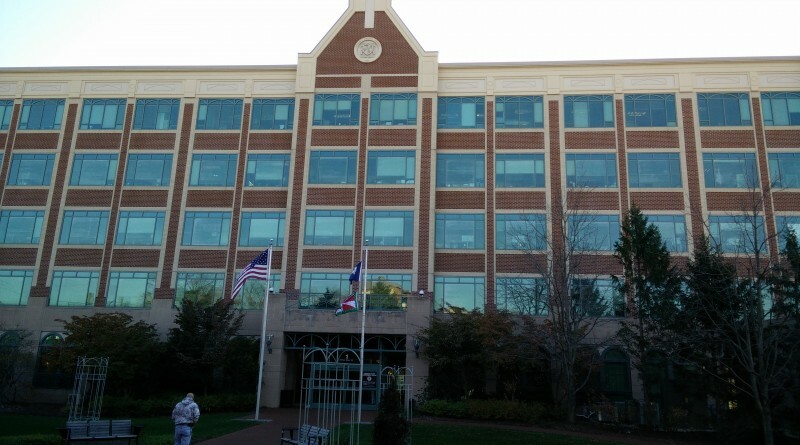 The nation’s top bond rating agencies have again affirmed Loudoun County’s triple-A rating on its general obligation bonds, noting the county’s solid revenue growth, diverse tax base, job growth and prudent financial management. In advance of the announcement, county finance committee chairman Supervisor Matthew F. Letourneau (R-Dulles) said the county’s presentations to credit ratings agencies in New York were “the best that we’ve been able to present,” pointing to strong job growth and record-setting economic development. He also said Metro’s beleaguered finances pose no threat to Loudoun’s credit health. A triple-A rating is important to the county government and taxpayers because it helps the county continue to get the best possible interest rates to finance capital projects, saving millions of dollars. The three ratings agencies also affirmed Loudoun’s AA+ and Aa1 ratings on the county’s lease revenue bonds and the Transportation Infrastructure Finance and Innovation Act (TIFIA) loan, which goes toward financing the extension of Metro Rail’s Silver Line into Loudoun County. The reaffirmations of the triple-A rating come in advance of the upcoming general obligation bond sale in which the county expects to receive proceeds of $120 million for school and general government projects. 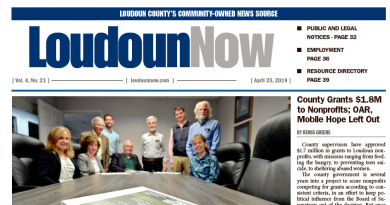 More information on Loudoun County finances and its triple-A status is online at www.loudoun.gov/BondRatings.